Instant film photograph. 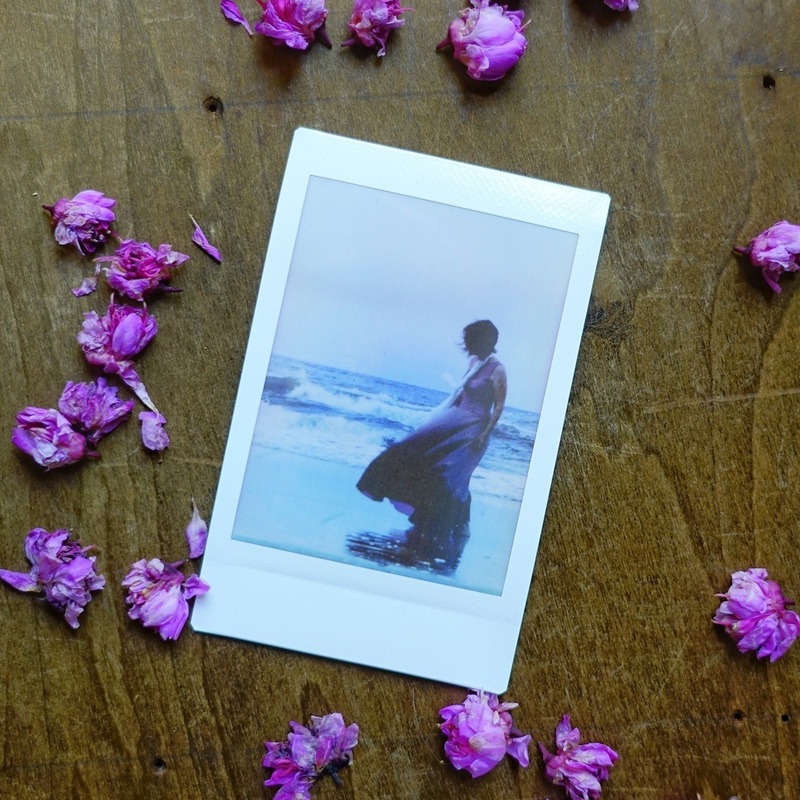 Fuji instax film photographs are the modern Polaroid. Muted colors and soft focus lend to the charm. I love the intimacy of the small format and the lush low fidelity of the image.